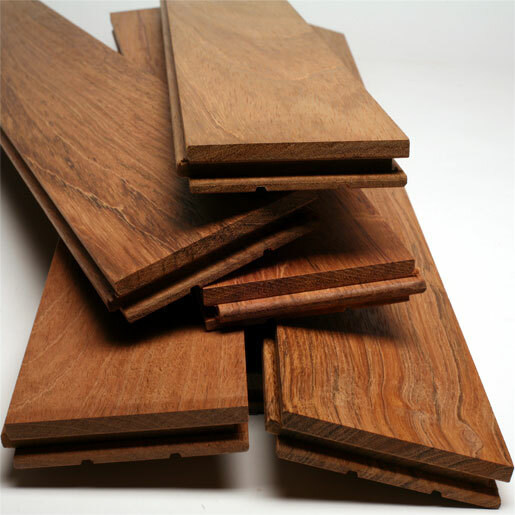 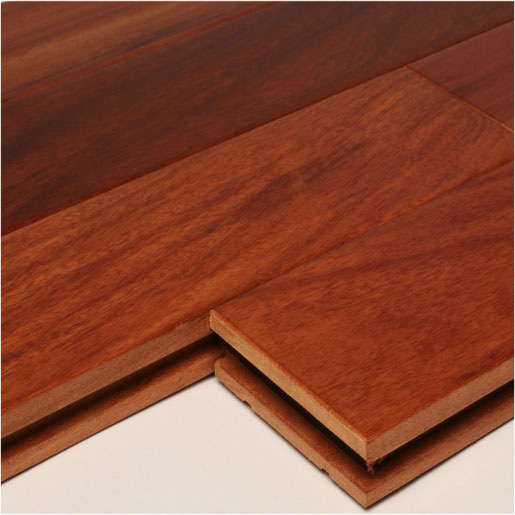 Fantastic Brand Flooring - Discount Exotic and Domestic Hardwood Flooring, Prefinished Solid Flooring, Unfinished Solid Flooring and Engineered Flooring.  Saving the World from High Prices! 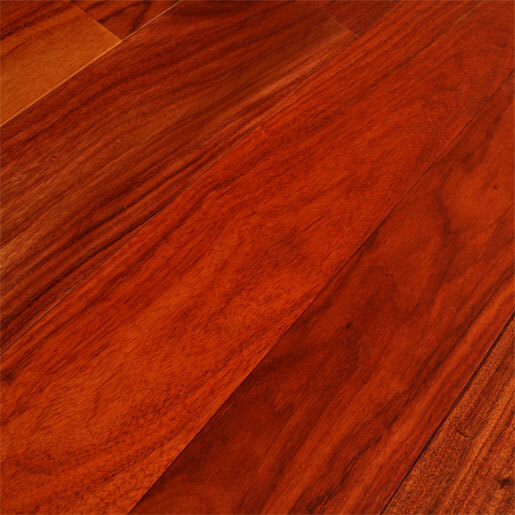 Description: We search the world over for the best quality and best value in wood and laminate flooring. 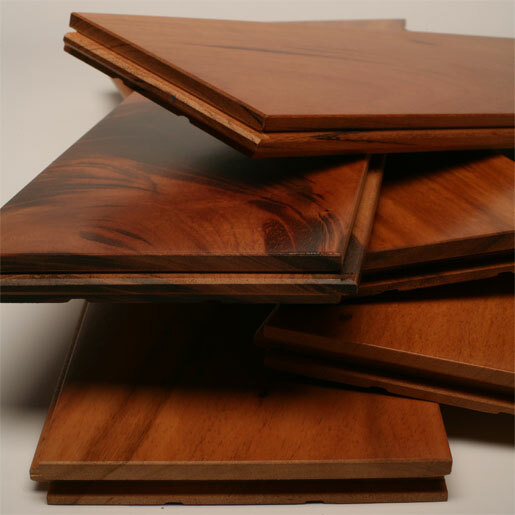 Specialties: Prefinished Solid Flooring, Unfinished Solid Flooring, Engineered Flooring - Domestics and Exotics.